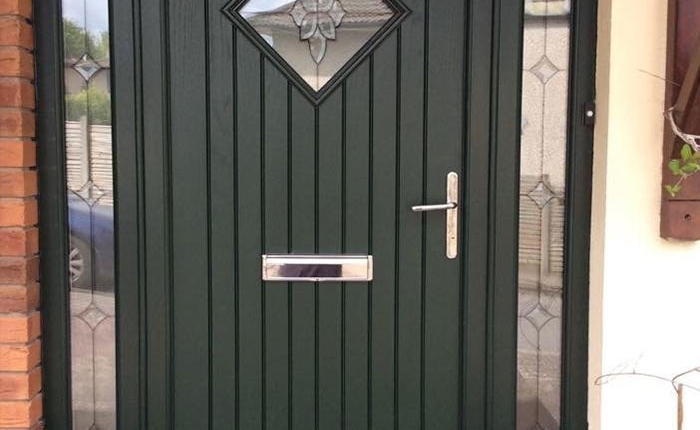 We supply doors that combine style, security and durability. 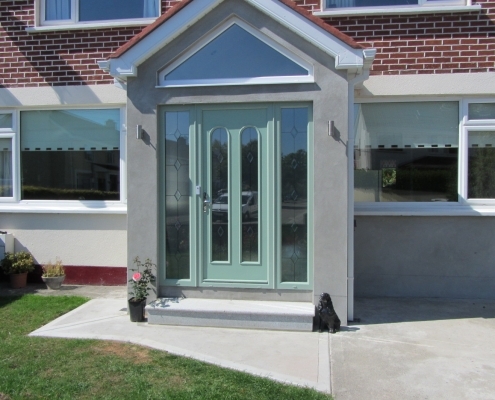 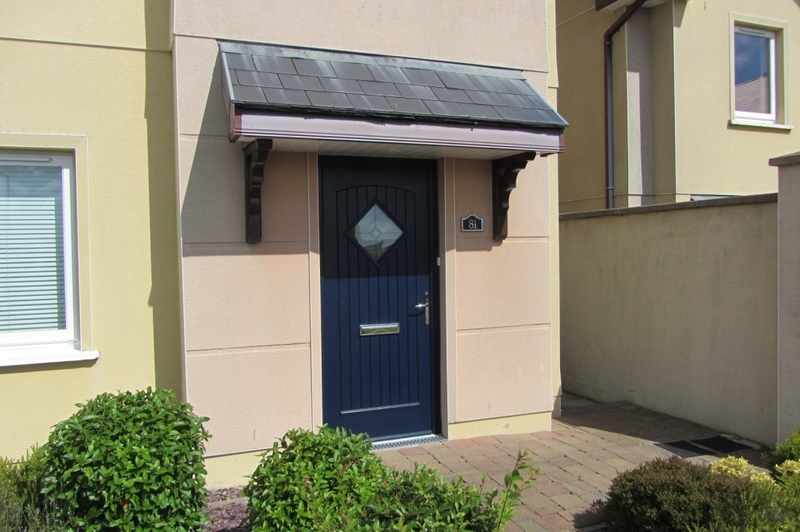 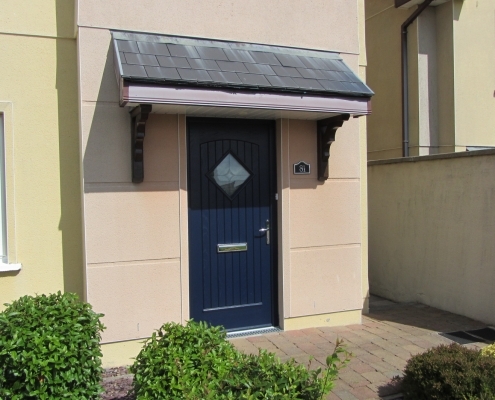 Are you looking for an alternative to timber doors? 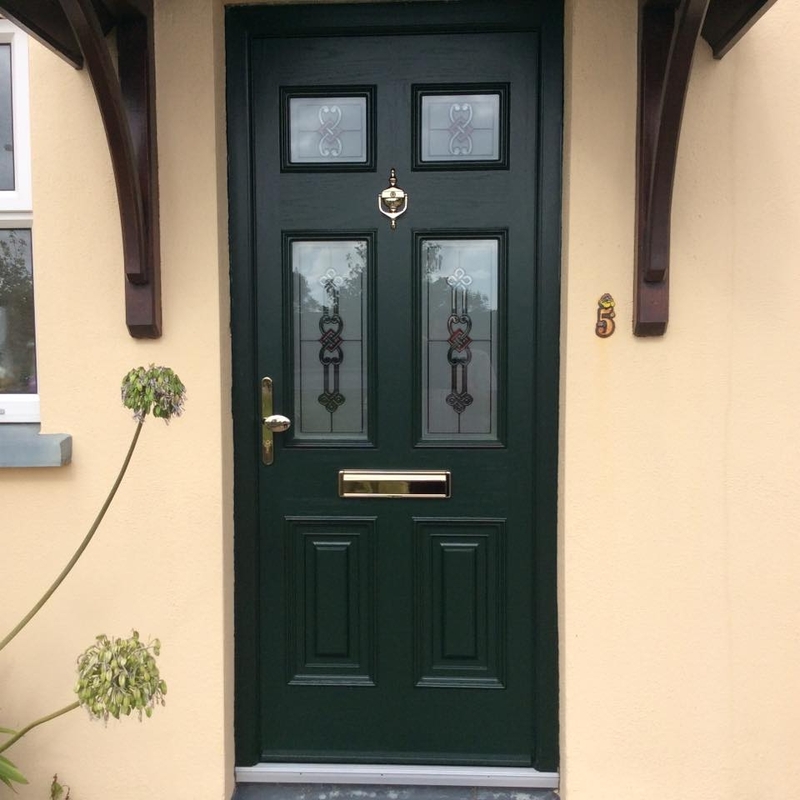 Composite doors combine more than one material which offers the benefit of high thermal efficiency, durability and waterproofing ability. 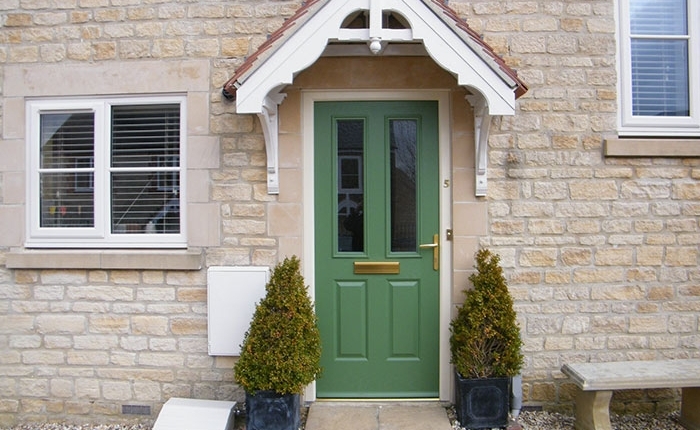 At Kingfisher, we offer unique and elegant composite doors that can amplify the aesthetics of your home. 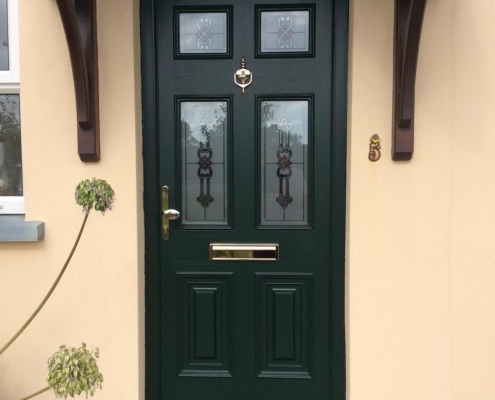 We install composite doors that are energy efficient, secure, and provide a great alternative to timber, as they are designed to replicate the look and feel of traditional timber doors. 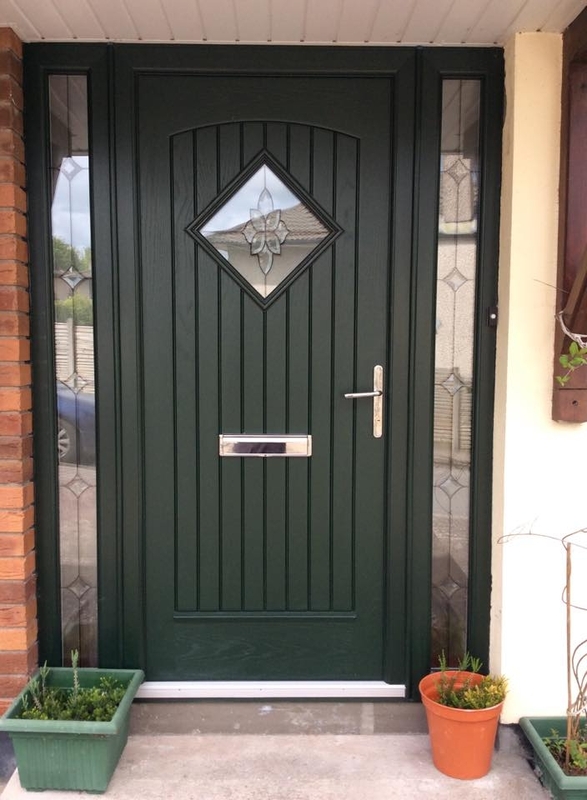 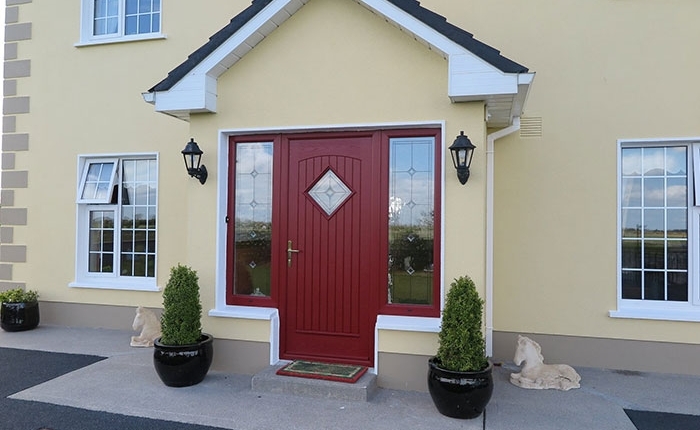 Our modern stylish composite doors are expertly crafted to the highest standard and fitted with hinges that have been designed and manufactured exclusively to remain visually concealed. 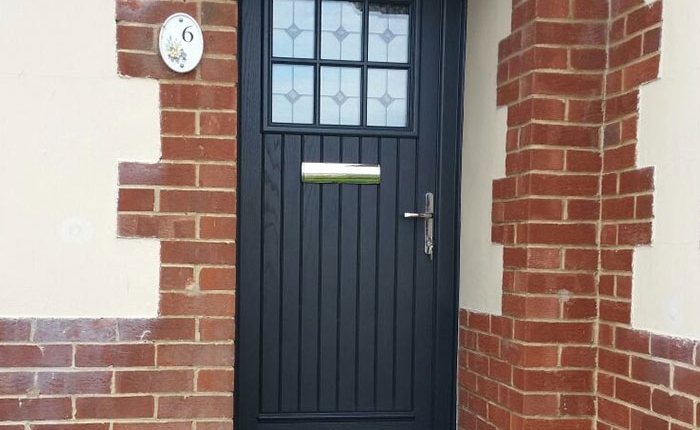 We are one of the leading suppliers of doors and windows in the Swindon and Wantage areas, offering a range of composite, patio and French doors for your home. 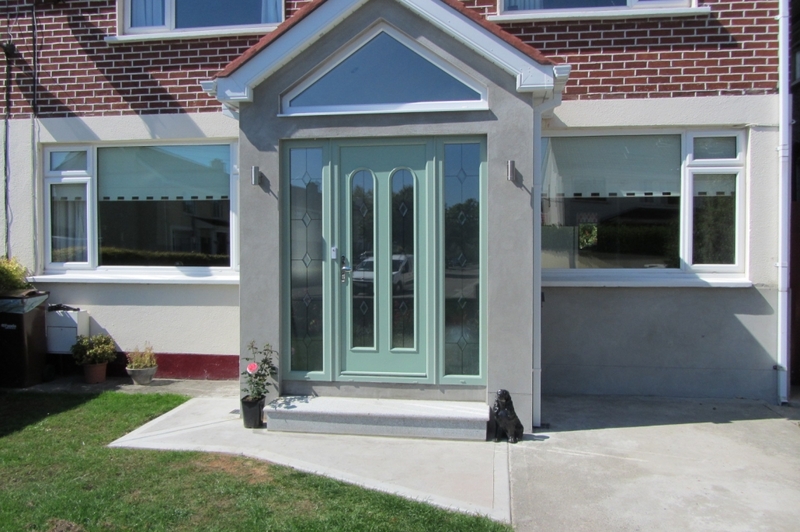 Contact us today for a free quote on all our services. 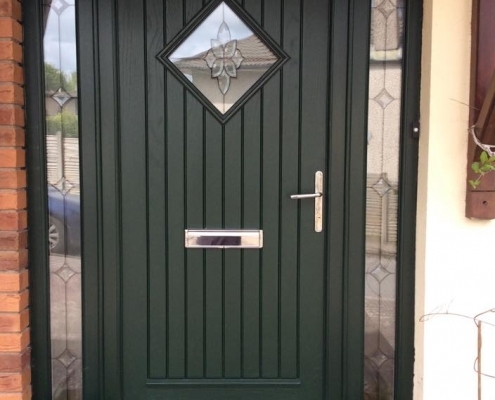 For composite doors to help enhance your home, call the experts at Kingfisher for door installations in the Swindon area.